Showing results by author "Andrew Dickson"
There are 83 copies of the First Folio in a vault beneath Capitol Hill - the world's largest collection. Well over 150 Indian movies are based on Shakespeare's plays - more than in any other nation. If current trends continue, there will soon be more high school students reading The Merchant of Venice in Mandarin Chinese than in early modern English. Why did this happen, and how? 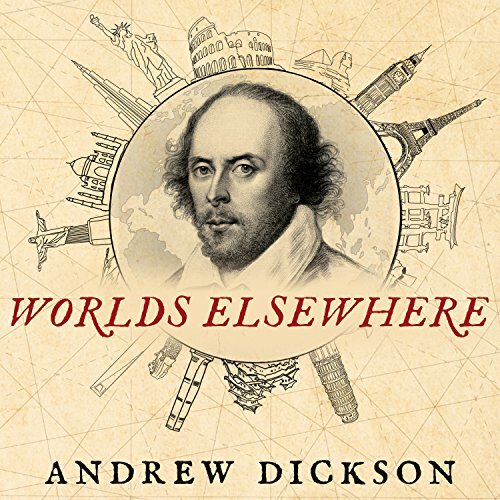 Ranging ambitiously across four continents and 400 years, Worlds Elsewhere is an eye-opening account of how Shakespeare went global. 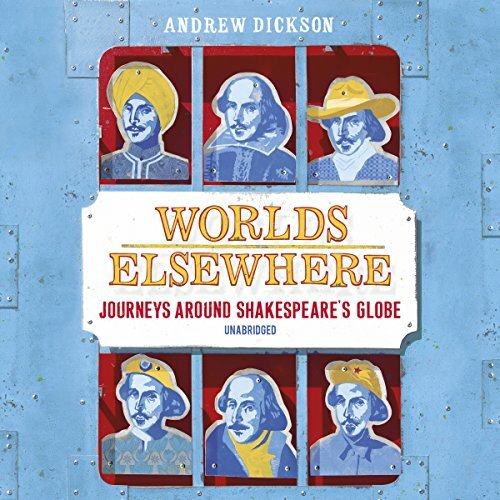 A grand history of Shakespeare around the world! This is a first-hand look at a city that people can't seem to stop talking about. It's a guidebook of sorts, but not to restaurants and sightseeing. 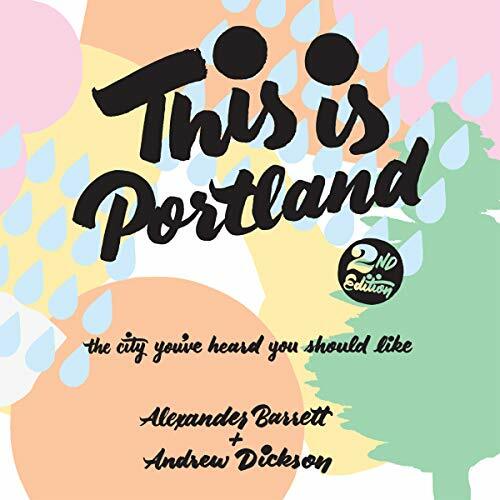 Instead, Alexander Barrett is your friendly guide to the quirky characters and atmosphere of Portland, Oregon, and how fun, beautiful, and ridiculous it can be. With its approachable, often hilarious tone, this book is perfect for anyone who wants to learn more about bikes, beards, beers, rain, and everything else important about the city you've heard you should like. The expanded second edition of this popular book is sure to delight! Andrew Dickson's startlingly original and joyously entertaining Worlds Elsewhere traverses centuries and continents to reveal Shakespeare and his works in a fantastic array of new guises.... Antiapartheid activist, Bollywood screenwriter, Nazi pin-up, hero of the Wild West: this is Shakespeare as you have never seen him before.